Srixon Tri Speed golf balls provides high launch, low spin and a soft compression that translates to speed. The soft Rabalon cover offers the golfer great speed while not compromising feel. 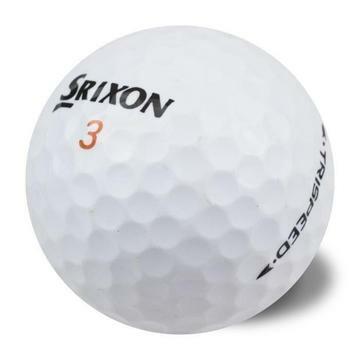 This golf ball suits a broad audience of golfers.